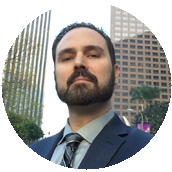 How I Got To Be In Google | Todd Olivas & Associates v3.0 | Court Reporting Services in Orange County, Riverside, San Bernardino, San Diego, Los Angeles, Irvine, Santa Ana, San Jose, Sacramento, Fresno, San Francisco, Bakersfield. TO&A employs no court reporters, interpreters or videographers of our own. The providers we send are fully qualified and reliable independent contractors. I know this is a court reporting centric website. You're here to find out about court reporting stuff. And we definitely have that in spades with our court reporting articles, court reporting quizzes, and let's not forget the plethora of deposition conference suites available around the country. Some of the most popular pages on my website are the deadline calculator and the Slasher 1.0 court reporting teacher's tool. And just for fun: The World's Funniest Court Reporting Videos. 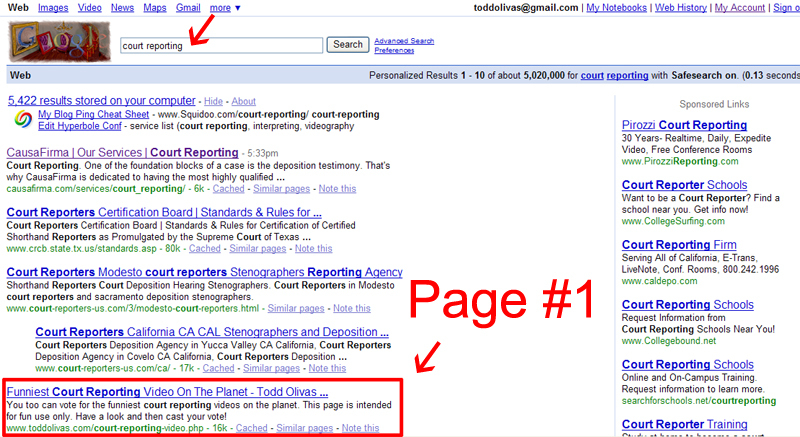 As a by-product of so much great court reporting content, my website now ranks No. 1 (meaning on the first page that Google displays) for many keywords including the hyper-competitive court reporter and court reporting terms. How Did I Get To Be On Page #1 In Google? 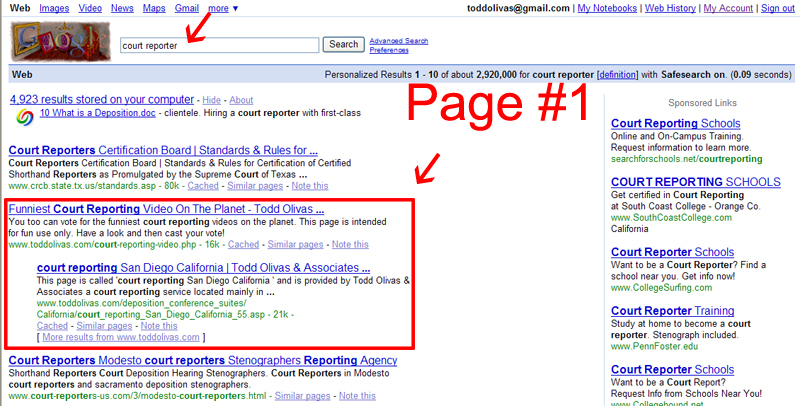 Hey Todd, I am very interested in how you got to be on page #1 in Google. Thank you. It depends on which keyword search terms, Eddie. Which ones did you search for?